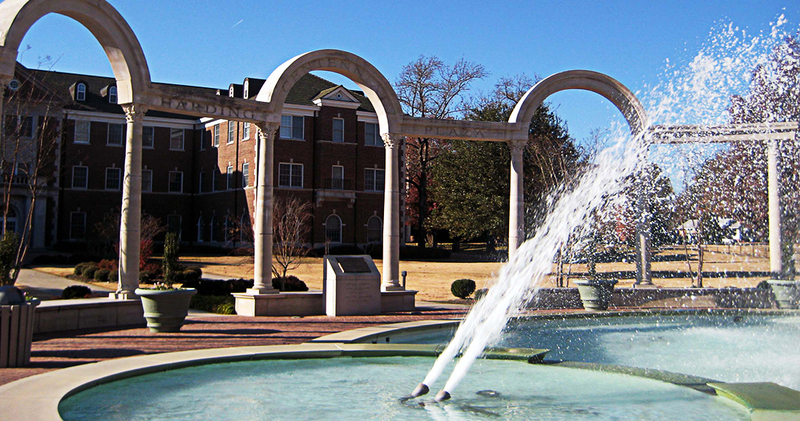 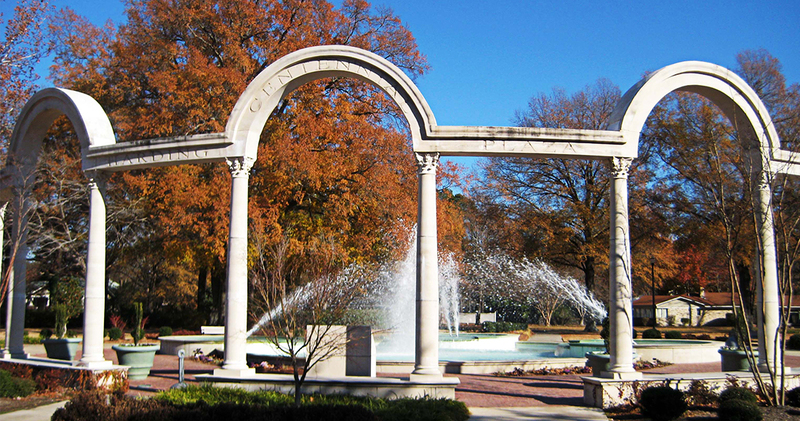 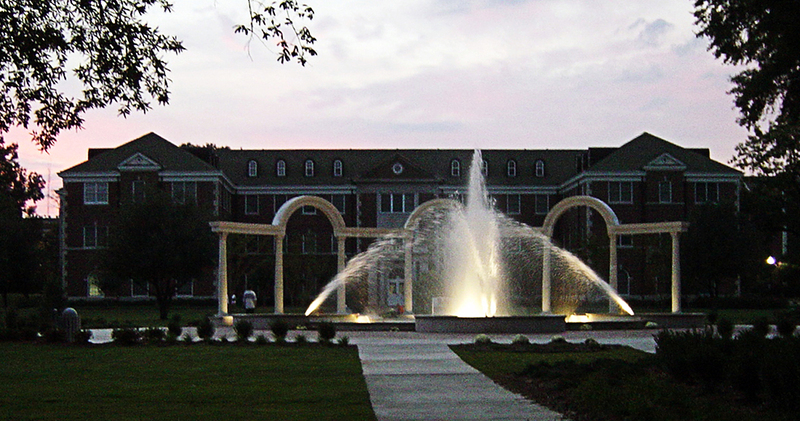 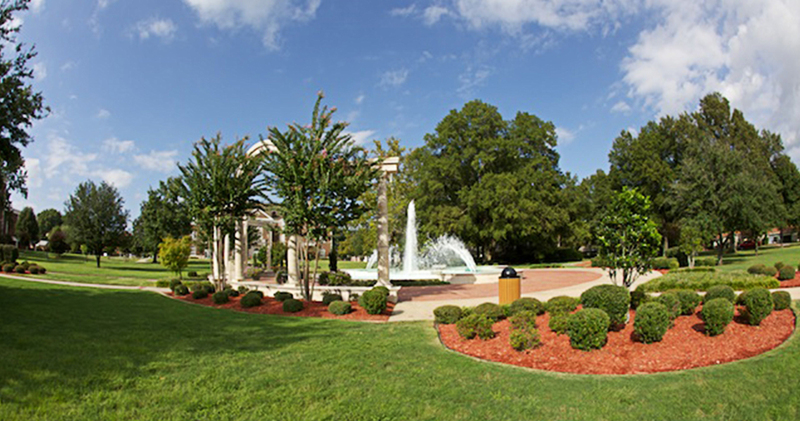 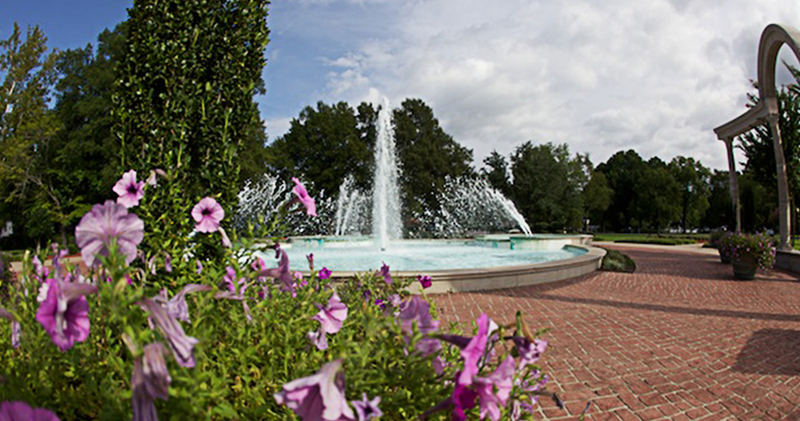 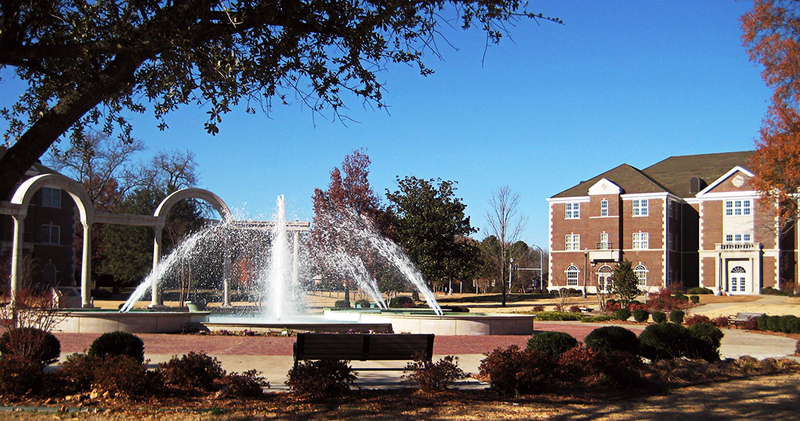 Harding Plaza was designed to create a central entry to the UCA campus and ties Thompson Hall to the campus. 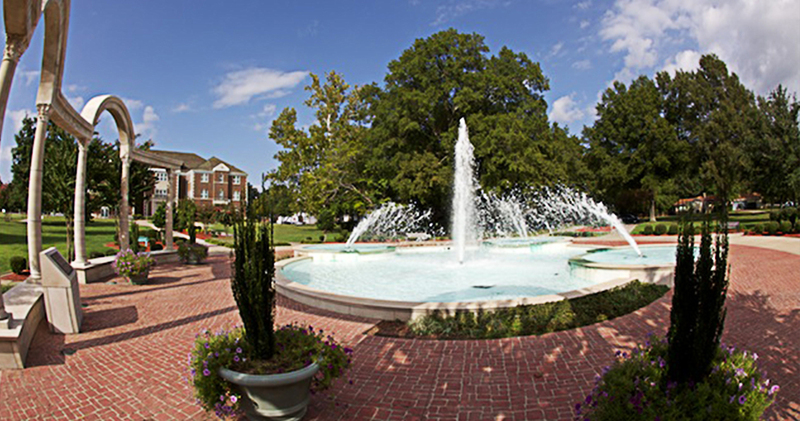 It has become a popular gathering space for students and faculty. 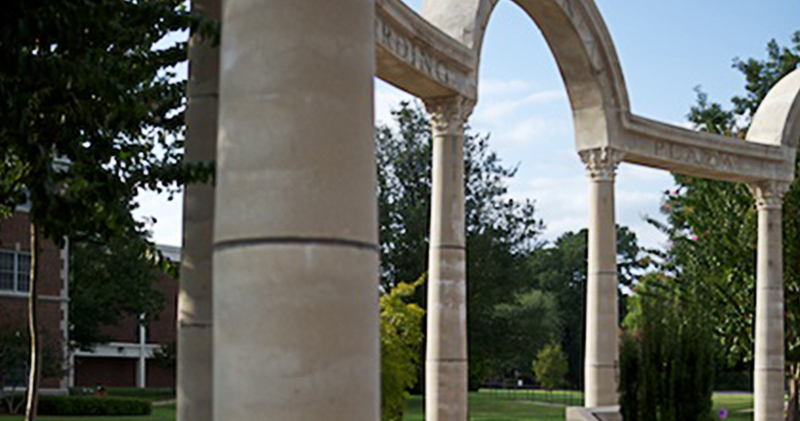 The look and feel of the space embody the ideals and tradition of the University, so much so, that it has become a central part of the imaging used in UCA’s ongoing marketing campaign.